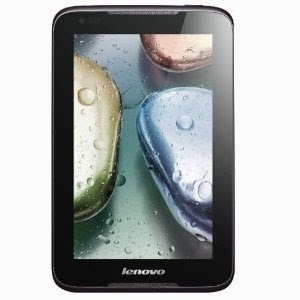 Here you can get Lenovo A10 10.1-inch Laptop in Black color worth of Rs.20999, can be get it at Rs.9990 only. Please Hurry to Grab this opportunity.. 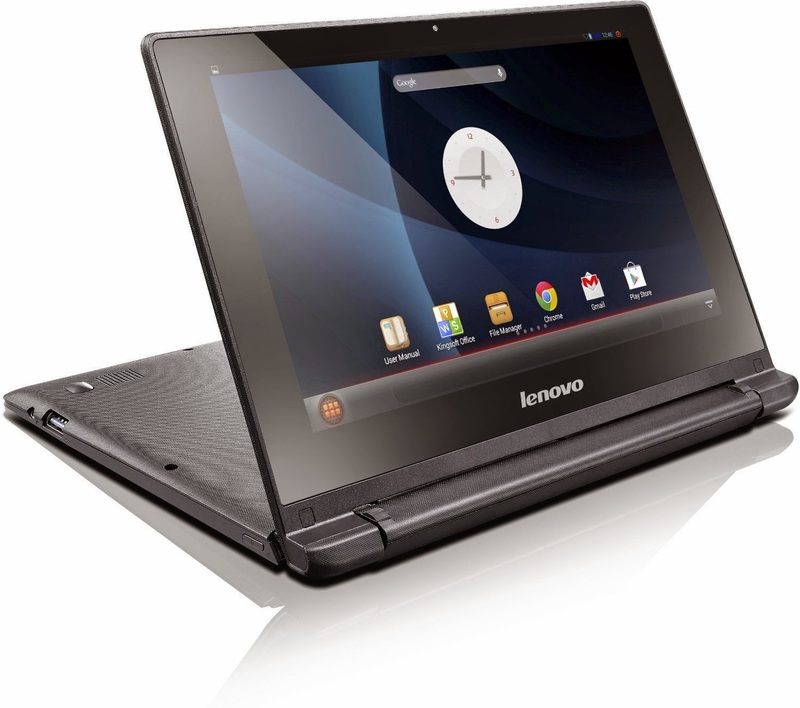 Enjoy the Deal with Lenovo A10 10.1-inch Laptop. Here you can get Lenovo Ideatab A1000L Tablet with 8GB Memory, 2G, WiFi and Voice Calling in Black color worth of Rs.8000, can be get it at Rs.4450 only. Please Hurry to Grab this opportunity.. 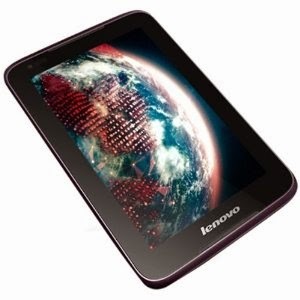 Enjoy the Deal with Lenovo Idea Tab. Here you can get Lenovo Ideatab A1000 Tablet with 4GB Memory, 2G, WiFi and Voice Calling in Black color worth of Rs.9500, can be get it at Rs.5099 only. Please Hurry to Grab this opportunity..